As an owner of two malamutes, I will be the first to admit, dog training can be very difficult. While some trainers and programs make everything seem so easy, the one thing I have learned is that one size doesn’t fit all when it comes to training dogs. There is so much to take into account, from breed traits to your individual dog’s temperament and history. Within my own family, training is different for both of my girls, especially since they have different motivators. While we use a positive, no-pain approach to our training, it doesn’t mean I don’t love trying new tools and techniques with my stubborn breed. Recently, I learned that PetMate teamed with celebrity dog trainer Brandon McMillan (Emmy-winning star of the CBS show Lucky Dog), to launch a new collection of products. All of these dog training products are also demonstrated in his new book – Lucky Dog Lessons: Train Your Dog in 7 Days. After seeing their line of new tools – we were excited to share with you two amazing dog training tools that seem perfect, even for stubborn dogs like ours! Do you have a pup who is sometimes a little naughty and forgets proper manners when they are excited? 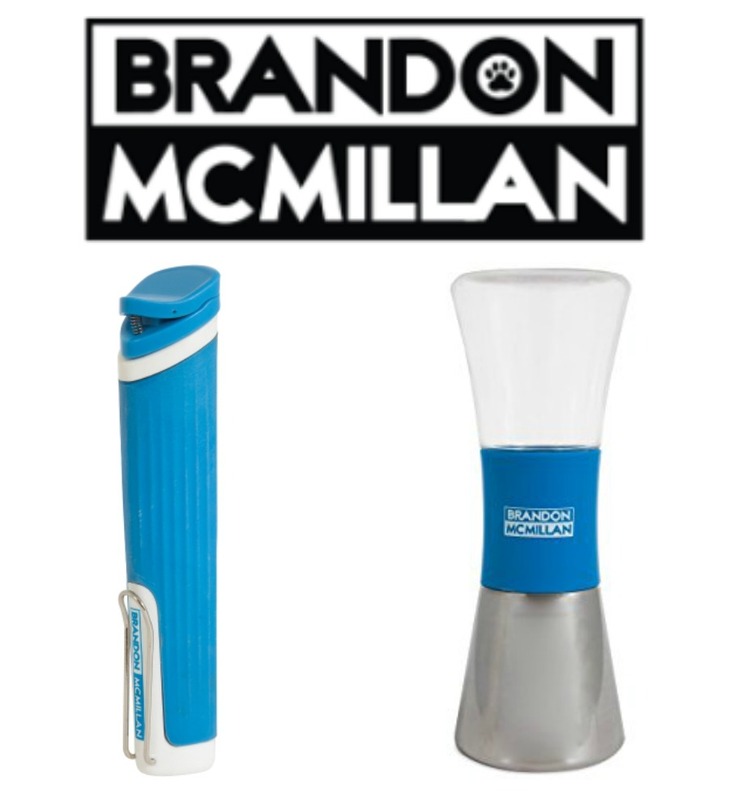 Make life easier for you and your pup with the Brandon McMillan Shake & Break. This fun tool is designed to stop unwanted behavior, such as dogs getting on the furniture, barking, or one of our big problems with Rylie – jumping on surprise guests. The noise made by the shaking the bottle breaks the dog’s focus, giving you the opportunity to correct their behavior. As well, this double-sided container features steel on one end and plastic on the other connected by a rubber center. When shaken, the faceted beads enclosed can produce two distinct tones. We are starting to use this tool to help teach Rylie better door manners. Currently, you can purchase the Brandon McMillan Shake & Break on the Petmate website for $15.99 (though at the time of this review, it was on sale for $14.99). Have a dog who has a bit of a pulling problem on walks? Make life easier for you on walks with the Brandon McMillan Lure Stick. This innovative, 100% force free training tool uses positive reinforcement by redirecting your dog’s attention back to you with a treat. Best of all, with its unique design, it can even reach the smallest dogs without requiring you to bend or crouch to reward your dog’s behavior with their favorite treat. Since it also keeps a good distance between the owner’s hand and dog’s snout, it helps keep their attention where you want while everyone is learning proper behavior. For our big girls, I especially love this tool since it allows me to keep the girls’ attention on the walk too, instead of being distracted by other things on walks (especially little creatures when we are hiking). Currently, the Brandon McMillan Lure Stick is available for only $9.99 on the Petmate website. This sounds like it can really work. My best friend is having a hard time with her new dog. I am going to show her this article. A.S.A.P! These look like great tools. My sister just adopted a new puppy and she could use their help! 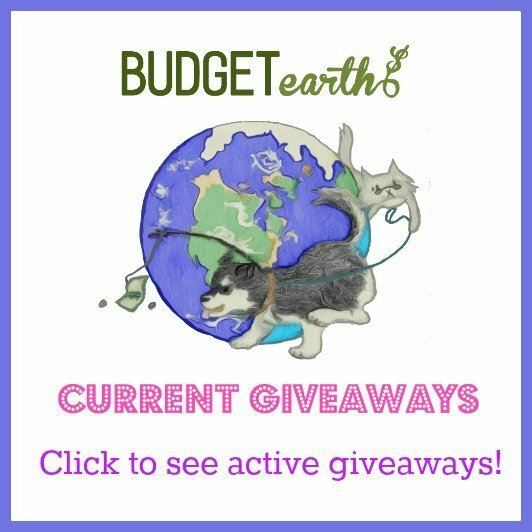 Helpful solution to aid in training dogs! Those look very handy for training dogs. Probably wouldn’t work for my cat…. Training our babies is a hard job. These would really come in handy! We don’t have a dog but thinking about getting one. This sounds like a great training tool! These look like good tools to have.. We have a very stubborn chihuahua who is difficult to train, she is a barker, and we are working on toning that down. She is very territorial and we are very rural and the birds on the lawn make her crazy and set her into a barking frenzy. I am going to try this with my dog. Sounds great!! Some great tips and tools to help youryoung pup get the hang of things. It is so hard to train a puppy to behave when they have so much energy…. I am always grateful for all the suggestions I can get especially if they work. Our dog hates clocker (no clue why) so hese would likely help . I think the lure stick is a fantastic one. I usually have trained with just praise and it works well but so much depends on bond and the dog! I have never seen these before. We are training our dog right now. Thanks for posting! I am considering getting a dog, and have been giving thought to training. I want to check these out!